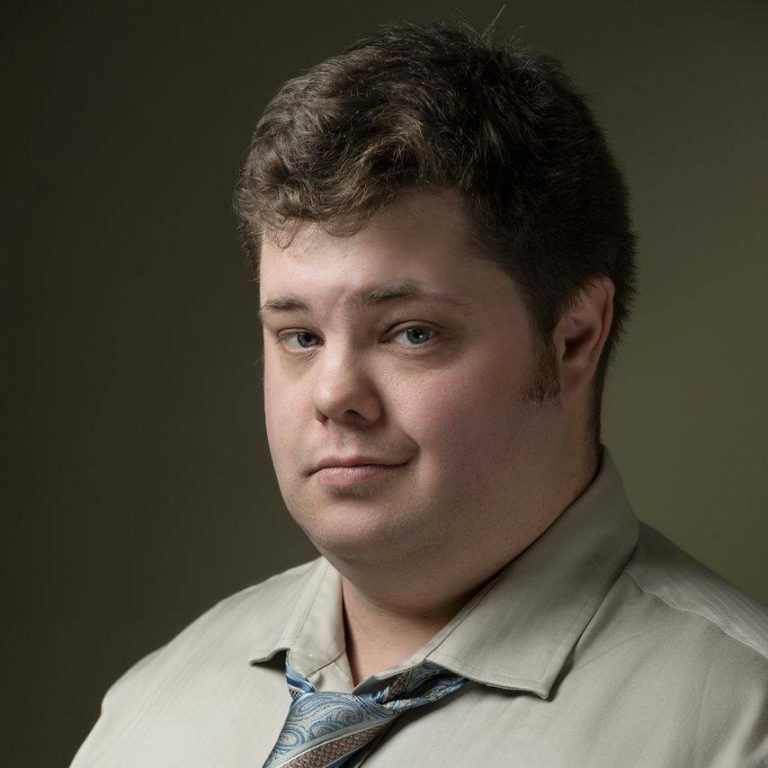 Matt Barrow was just a lowly data analyst before being introduced to improv through the Ottawa Acting Company in 2014 and then with Experimental Farm Theatre. He was in many EFT shows, including co-producing and co-hosting the Improv Game Show at Live! on Elgin. He continues to produce and perform in shows through the Improv Embassy and Trevor Comedy, while continuing his education with any classes or workshop he can get his hands on.